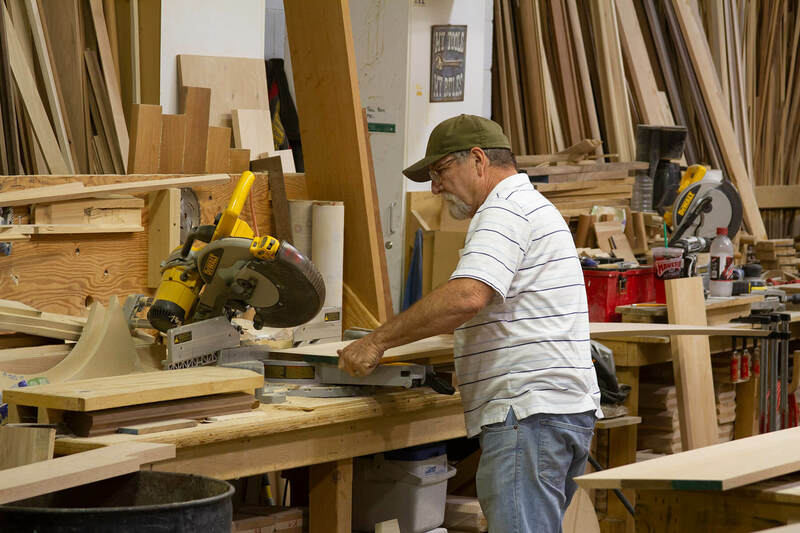 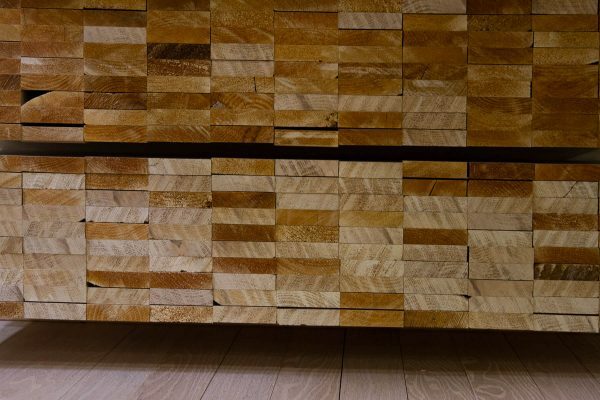 Huetter Mill & Cabinet is a full service custom millwork and stair parts manufacturer for commercial, residential new construction, and remodeling projects. 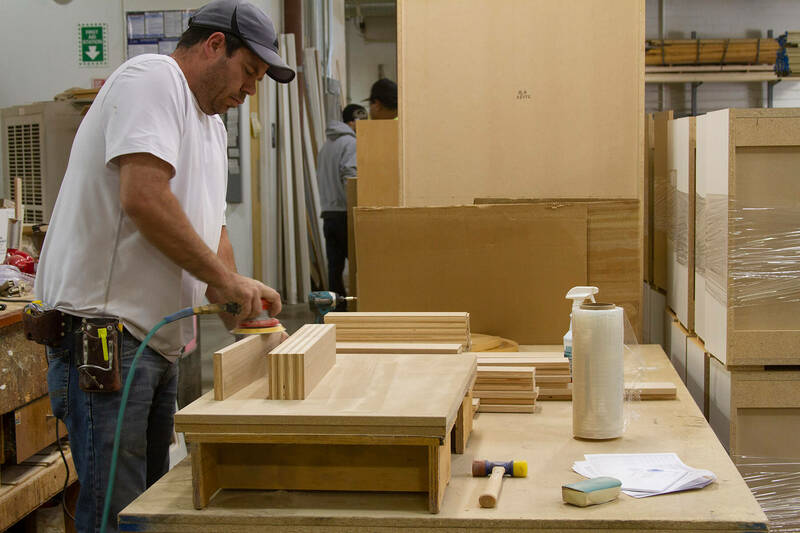 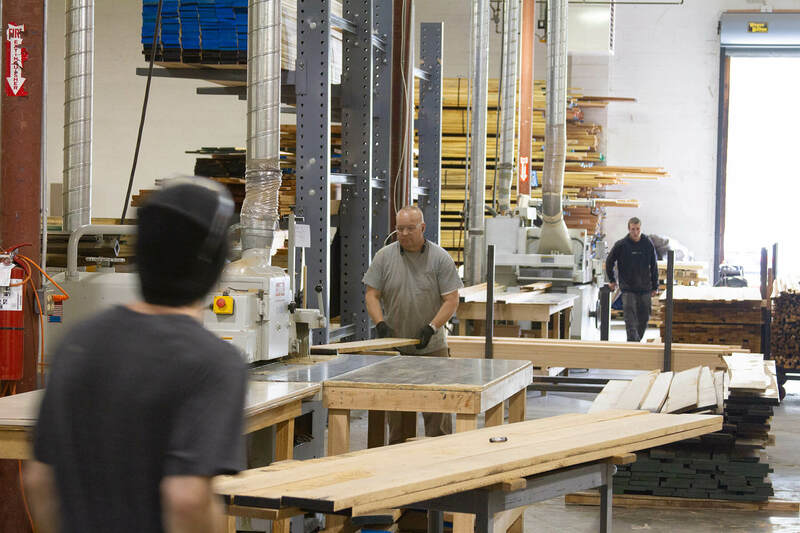 Our manufacturing location makes custom cabinetry focusing primarily on commercial and large high-end projects but we also ship nationally. Huetter Mill & Cabinet displays it’s moldings in a spacious show room located at 4730 S. 500 W. Murray, Utah. 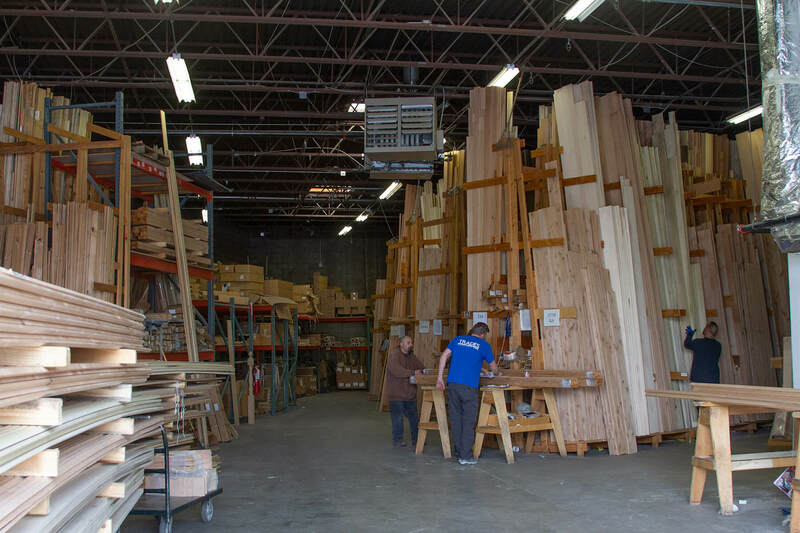 When visiting our showroom, you will find knowledgeable sales personnel to assist you in your decisions. There are displays to show you our wide selections of molding profiles available, as well as different woods available in those profiles. We can also give you the option to have custom woods made into your choice of moldings at an additional cost. 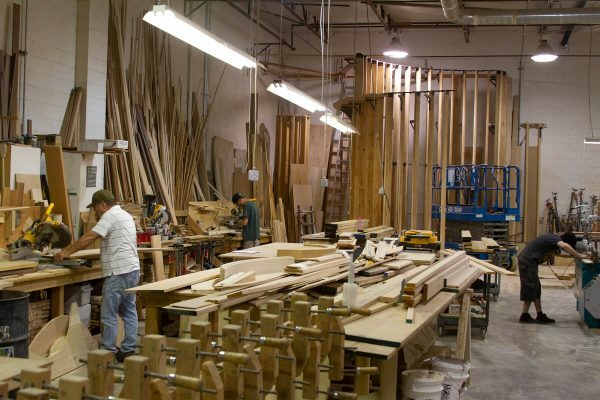 We have an extensive inventory of custom knives to ensure you that one-of-a-kind look you may be searching for as well. 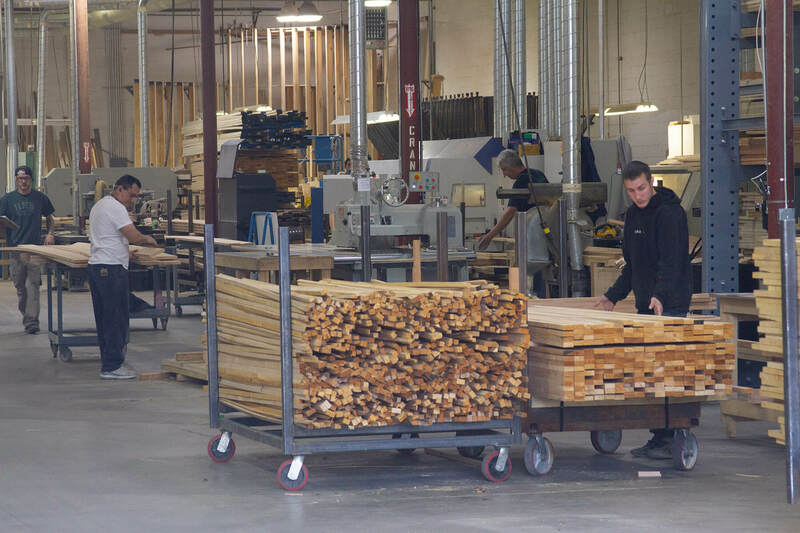 We offer you samples available to take home or to show your customers. We provide custom cabinetry for large commercial projects. 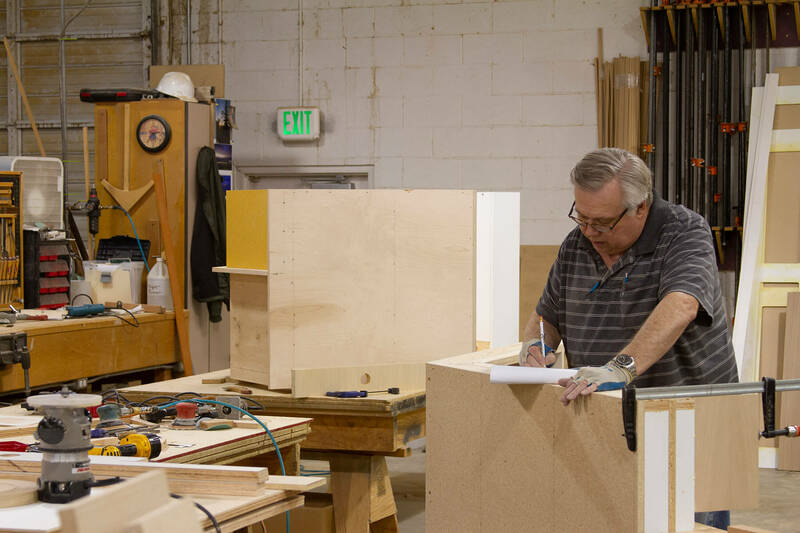 Our extensive experience with historic restorations has allowed us to partner on projects such as, the Governor’s Mansion, Utah State Capitol, The Children’s Center and O.C. Tanner renovations. 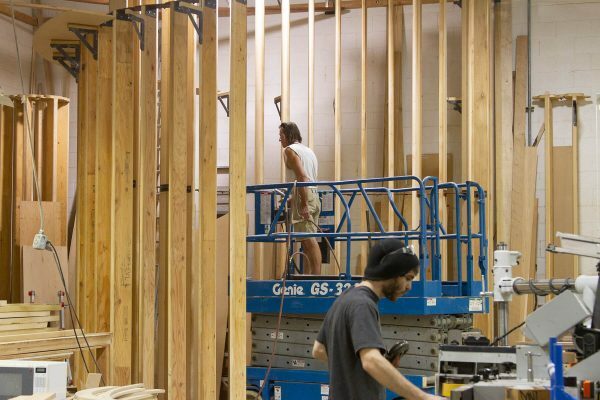 Capabilities include: Historic Renovations, Schools, Hospitals, Tenant Improvements, Court Buildings, & Jails. 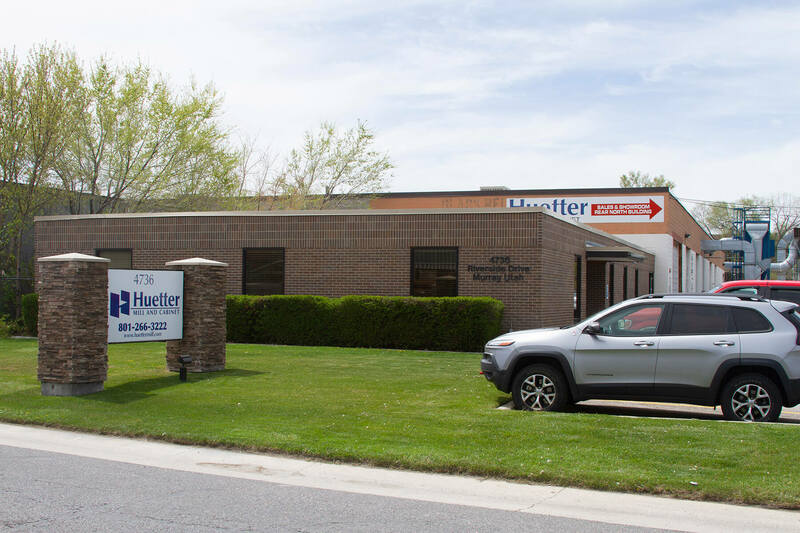 Huetter Mill & Cabinet had a humble beginning as its founder Alfred Huetter, a young German immigrant found his way to Utah with his family at age 15. His first experience to the mill work business was at Salt Lake Mill. As he developed his skills in fine craftsmanship he made opportunities to do other millwork and furniture projects of his own. 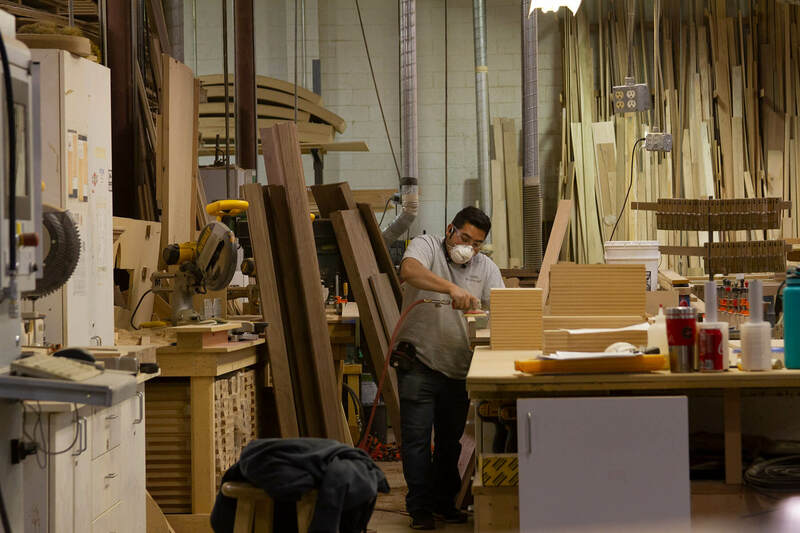 His early projects found there way from the chicken coop of the family home in Murray, where he had first set-up shop, building window sash and other custom millwork. 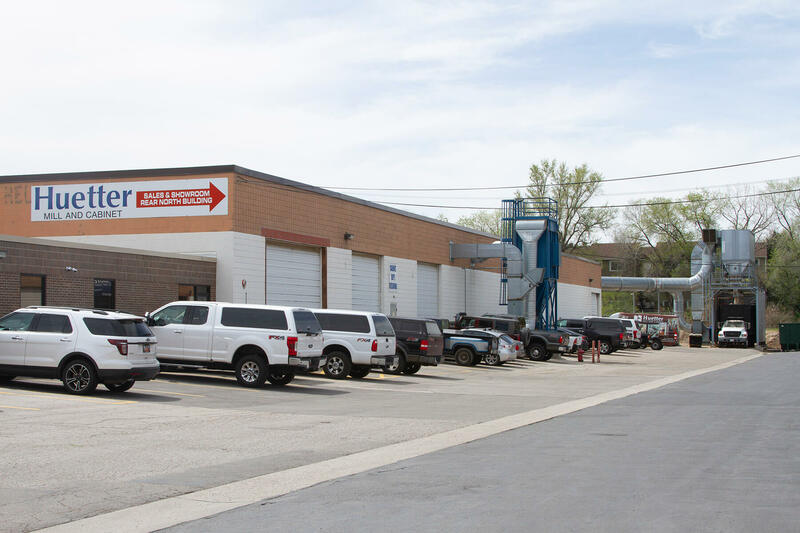 From Alfred Huetter’s early efforts of the 1930’s and 40’s the company now occupies it’s current facility located at 4730 Riverside Dr in Salt Lake City, with a spacious showroom, warehouse and sales staff. 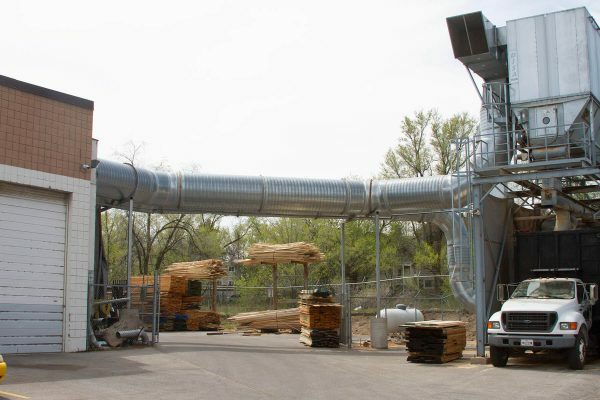 From this Murray location Huetter Mill and Cabinet has on hand over 1.2 Million dollars worth of inventory. 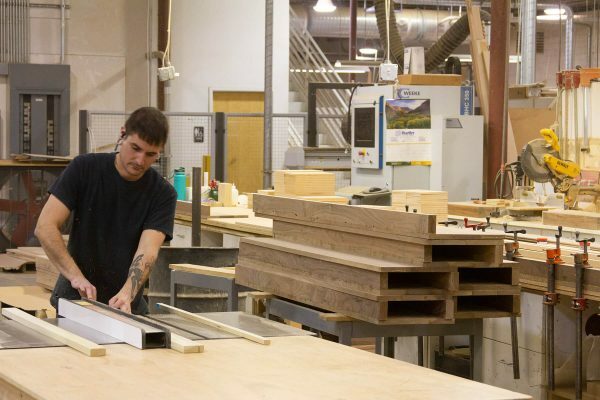 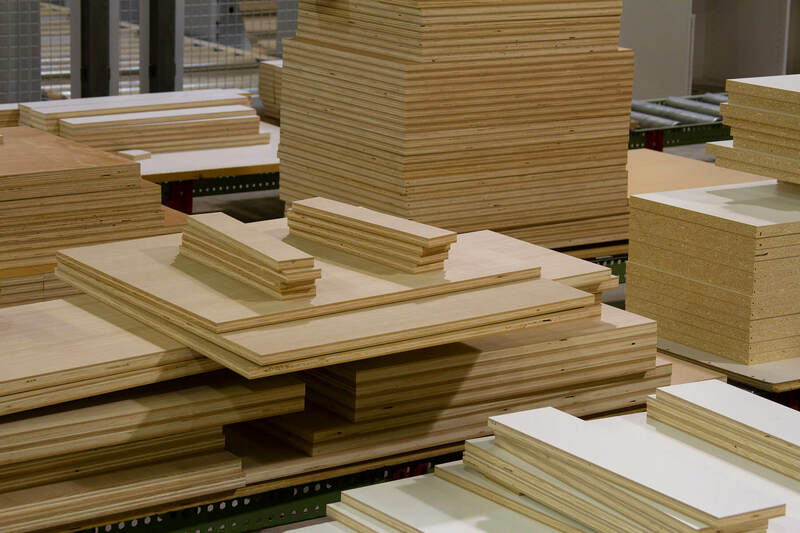 Huetter Mill stocks standard moldings for any project you may need, from fine furniture to stair systems, for the Do-It Yourself project, new construction, remodeling, residential and commercial applications. 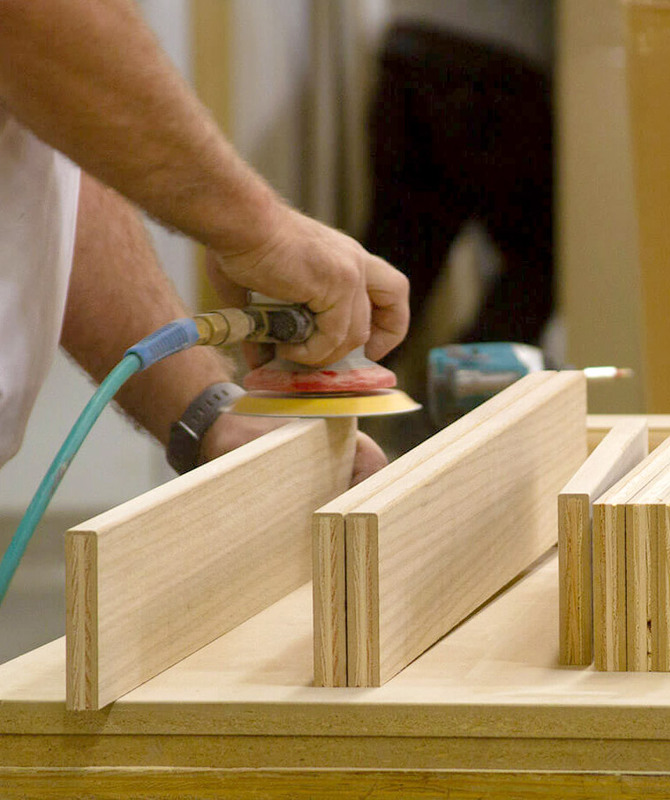 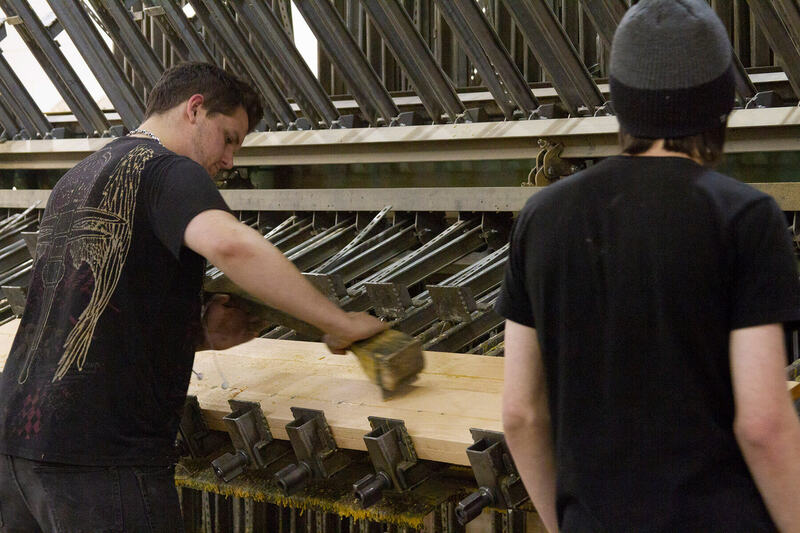 Where fine hand crafted finish products are required, Huetter Mill has them! 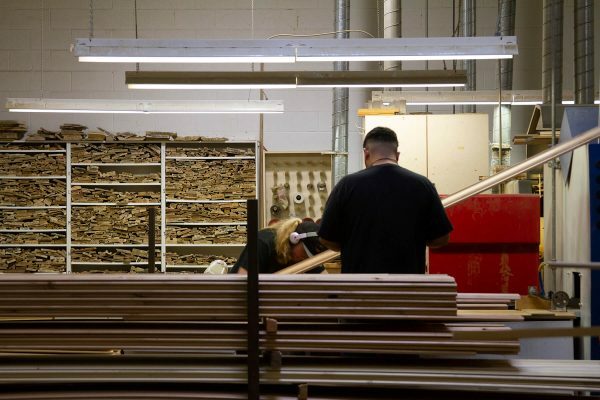 To compliment its line of molding and millwork products Huetter Mill has developed and stocks a complete line of Stair parts and Stairway systems supported by a sales team of Stairway Professionals, along with their warehouse and support personnel. 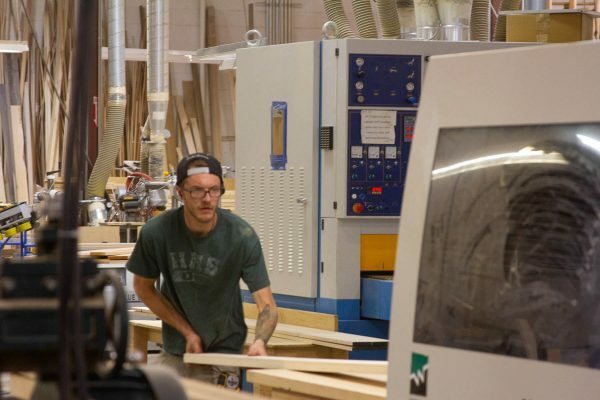 Huetter Mill produces and installs some of the finest Curved, Custom Stairways and Stair Parts in Utah! Huetter Mill and Cabinet continues as a family owned company since its founding in 1948. Following in his fathers footsteps company President, Gordon Huetter, continues a tradition of Quality, Service and Craftsmanship. 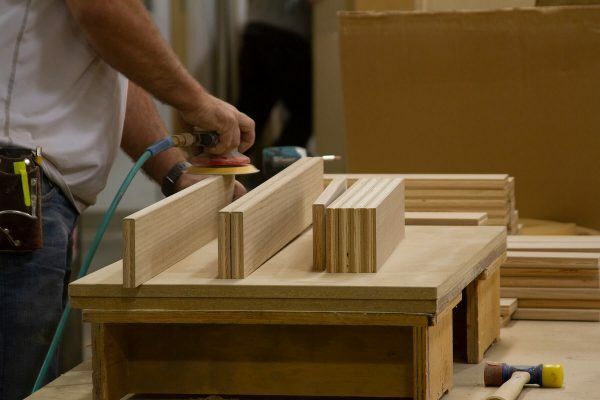 As the company motto states “Quality and Craftsmanship live in our Name”.